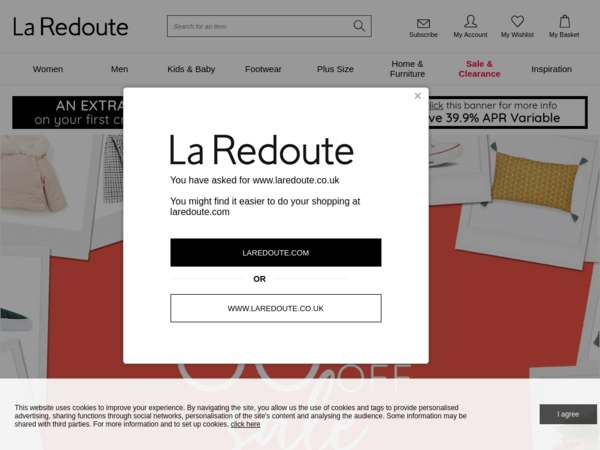 La Redoute – Expires: 02/28/2019 – Get 20% off £50+ order, 25% off £100+ and 30% off £250+ order. PhotoBook UK – March Staff Picks: 55% off Canvas Tote Bags. Unineed – Gweniss Up to 30% off Plus Extra 15% off. 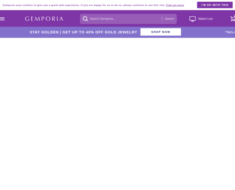 Gemporia – Spend £120 and Get 40% off. 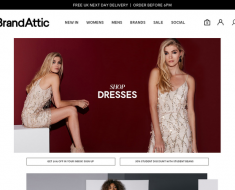 Miss Pap – 25% off Shoes and Bags.